Most wine competition judging doesn’t start with a reception at a 200-year-old French Quarter home with a Warhol and a George Rodrigue hanging on the wall. And none that I know of include dinner at one the world’s legendary restaurants (yes, I wore a tie). But the first New Orleans International Wine Awards weren’t quite like any other wine judging. • I not only survived the 44 chardonnays we tasted almost first thing on Wednesday morning, but even enjoyed some of them. My panel gave a handful of gold medals, and most of the wines that weren’t golds were well made. That’s not often the case when judging chardonnay, which can easily be the worst part of any wine competition. • The highlight was easily the red Rhone-style bends, where we gave a double gold and several golds among the 19 wines we tasted. 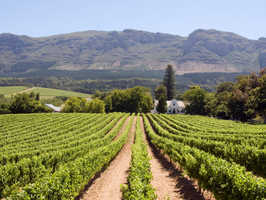 These were not one-note, lumpy, fruit-driven wines, as can often happen, but showed the terroir of a variety of regions. It was one of the best categories I’ve judged in years. 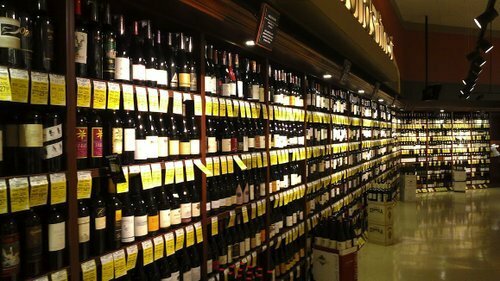 • We did 36 malbecs, merlots, and cabernet francs (an interesting grouping). Again, given how syrupy and over-ripe these varietals can be, quality was surprisingly consistent, and we gave more golds than I expected. 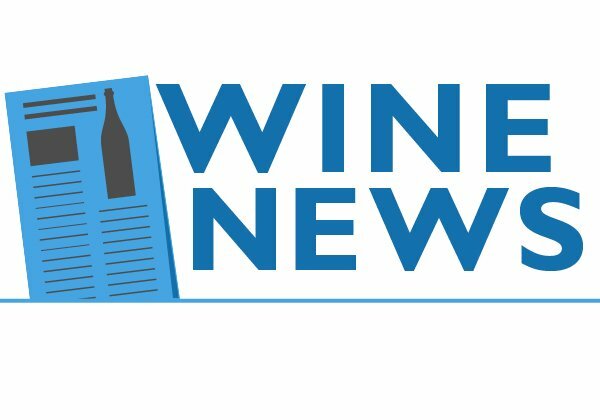 • Two of the three best of competition wines were regional — a rose from the Finger Lakes in New York and a gewurztraminer from the even less well know Lake Erie appellation that straddles Ohio, Pennsylvania, and New York. • One of the bonuses of judging here? Discussing the proper way to make gumbo with several members of the back room staff (the people who bring the wines out for the judges to taste). Regular visitors here know how particular I am about gumbo (no tomatoes! ), and it was a pleasure to share techniques with people see see gumbo as the culinary treasure that it is. • Thanks to Jill Ditmire and Ken Landis, who judged with me. They patiently endured my war stories about working in Houma, La., 60 miles southwest of New Orleans, when I was a young newspaperman, and even more politely listened to my ranting during a particularly tiring stretch of sweet, dull, and lifeless cabernet sauvignons. 1. 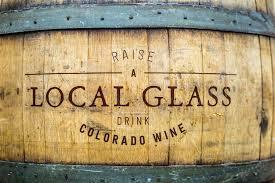 The quality of Colorado wine keeps getting better. It’s not so much that the best wines are the equal of wines elsewhere in the country, or even that there are more of the best wines (and both were true). Instead, it’s that there are more professionally made, competent wines – all those in the middle that don’t win big awards but are necessary if you’re going to have a local wine industry. 2. Particularly impressive were red wines made with Italian varietals, something I haven’t seen much of in the decade I’ve been judging in Colorado. We tasted a nebbilio and a teroldego; the latter did better in the competition, but both were terrific wines. 3. Drink Local. 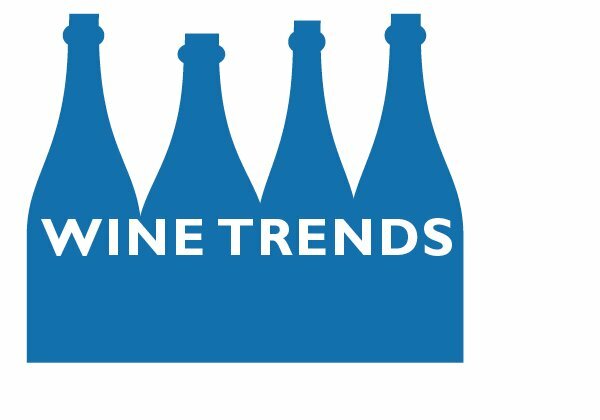 I’ve been writing about regional wine for so long – I wrote my first piece in the early 1990s – that it never dawned on me that the second and third generations of drink local didn’t know how the movement started. So I got to tell several of the old war stories to a new audience. And yes, I’m enough a ham that I got a kick out of it. 4. Quality of judges. It keeps getting better, too. Four of the 18 judges were MS or MW, an impressive percentage for a regional competition. That’s a testament to Doug Caskey, who runs the Governor’s Cup. He’s one of the most respected people in regional wine, and I hope his bosses and the Colorado wineries appreciate that. 5. The state of 21st century air travel. The less said about flying in and out of Denver the better. Just know that the two men sitting next to me on the way up, who were in their late 20s or early 30s, were complaining. This means the airline business has alienated customers who aren’t old enough to know about a time when we didn’t have pay to check bags, when seats hadn’t been made smaller to cram more people on the plane, and all of the rest. Which, in a perverse way, is an impressive achievement for the airlines. • Cabernet conundrum: I judged with the much respected Laurie Daniel, and we did a couple of dozen cabernet sauvignons. The results were depressing. It’s not so much that they weren’t especially cabernet-like; I’m more or less used to that. Rather, the wines were noticeably sweet, and Laurie and I had that cotton candy feeling in our mouth when we were done with the cabernet flights. The two flights of rose we tasted were much drier, which is almost impossible to believe. Yes, this was a small sample size, but it’s part of a disturbing trend I’ve tasted over the last year or so. 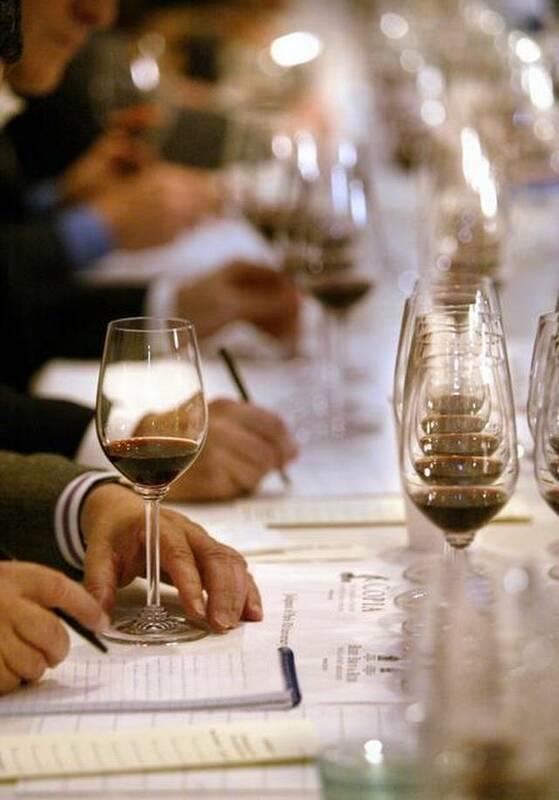 How has so much California cabernet – which can be among the best in the world – come to this? No wonder I worry about the future of the wine business. • The Bota Box rose mystery: Bota Box’s rose earned a platinum medal, the highest award, doing better than anyone thought possible. That includes me, and I like it. Somehow, I gave the wine the platinum; Daniel gave gold. How is this possible? First, of course, is blind judging, which gives every wine the same chance. Second, the Bota was perfectly chilled, which covered up the bitterness in the back that might give it away in a blind tasting. Third, this was the fourth box of the Bota rose I’ve tasted in the past nine months, and each was different (though this was probably the best). That, to me, is the biggest mystery – the lack of consistency from box to box. • The best wines were the pinot noirs: Even better than the roses, which are almost always excellent at this competition. Several were both delicious and varietally correct. Go figure, given how many times I’ve lamented about the quality of domestic pinot noir. • Princesa cava and the frustration of availability: The Princesa brut nature is a terrific cava, a sparkling wine from Spain with depth and interest. But you can’t buy it unless you live in the handful of western states served by the Bev Mo retail chain. It’s one of Bev Mo’s private labels. So no, availability isn’t getting any better. 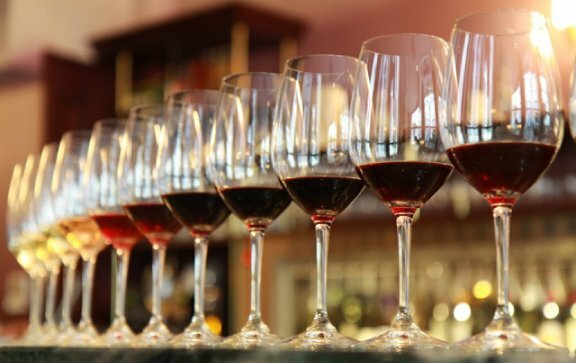 • The lack of fairly priced wine: One topic of conversation this year among the judges, all wine writers, was the escalating price of wine – how difficult it is to find value these days. Laurie, the former wine critic for the Mercury News in San Jose, was almost as irritated as I was. Yes, she agreed – $25 rose is a bit much. 1. Why the quality of the judges at this competition is always so good – especially since it’s a regional event and not very big. 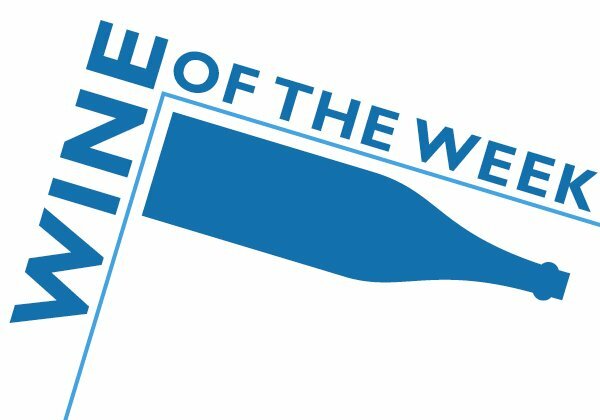 This year, the judges included Doug Frost, the Godfather of regional wine; Wayne Belding, a fixture at most of the country’s major competitions; Dave Buchanan, who has been writing about Colorado wine almost before there was any; and Andrew Stover, who runs the country’s premier regional wine wholesale company. 2. Why the Rocky Mountain Dart Association was holding an event at the same hotel at the same time. I saw more darts in two days than I’ve seen in my entire life. 3. Why the first day of judging, when we did about 80 wines, was so lackluster given that quality had improved in the past couple of years. Though, oddly, we did give a gold medal to a chardonnay, traditionally the worst regional wine varietal. But the second day, when we picked the 12 best wines in the competition, was completely different. Two wines – a cabernet franc and an albarino sparkling – were stunning. The cab franc was so complex and so terroir driven that I wondered for a minute if it was made with Colorado grapes. 4. How a 17-year old wine from Colorado, the 2000 Terror Creek pinot noir, could have lasted this long. Belding brought a bottle from his cellar for us to taste, and it still smelled like pinot noir, earthy and mushroomy, and still tasted like pinot, with herbs and cherry fruit. 5. How long I’ll be on the screen – or if I will be at all – for the Colorado wine video that was being shot during the competition. I did an interview for it, but given the way these things works, the 10 or 12 minutes that I taped could turn into one head shot and a quote lasting a couple of seconds. 6. If anyone knows how to get the lights in a Springhill Suites room to go on and off with some sort of coordination. I always end up having to hit three or four light switches to get the light in the part of the room where I need it. Notes after judging the 14th annual Critics Challenge in San Diego last weekend, where I tasted about 215 wines over two days. 2. Judging with some of the best palates in the world, who will give a deserving wine a medal even if it’s a goofy grape no one is supposed to respect. And especially because I get to judge with my pal Linda Murphy, who waded through 35 bottles of grocery store cabernet sauvingnon with me and kept her wits about her when I was muttering crazily under my breath. 3. A flight of California chardonnay that reminded me why California makes the best wine in the world. These wines were not just varietally correct and terroir driven, but the winemakers let the grapes do the work – no baking spice trickery, flavored tannins, or oak for oak’s sake. And, if I’m not mistaken, since we don’t know the results yet, they weren’t very expensive, either. 4. 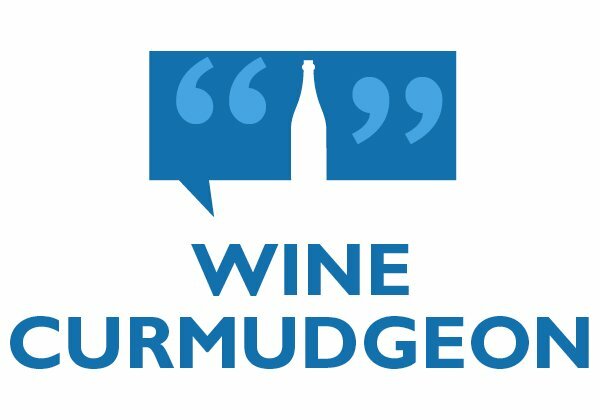 Talking about the business side of wine writing with Joe Roberts of 1 Wine Dude fame, who doesn’t understand why we give away our services – be it writing or judging – for free. Because, as he points out, no one works for free in a real business. And yes, the Critics Challenge pays. 5. Rose! Yes, with an exclamation point, since competition impresario Robert Whitley has always taken rose seriously, even when no one else did. Or, as he told me several years ago, “I want judges who give roses platinum medals.” Which we did again this year, awarding four platinums in our rose flight. 6. The unique scoring system, where there are no bronze medals, and a wine needs to be better than commercially acceptable to get an award. Bring on the cheap wine; who else but the WC can identify it blind in a competition? Is it possible to know too much about cheap wine? That’s what happened to the Wine Curmudgeon during last month’s judging in the TexSom International Wine Awards. 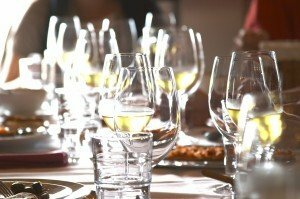 We did a blind tasting of a sauvignon blanc in a category called “Multiple countries, all other white varieties,” which is about as odd and unusual a category as possible. But I thought I knew what the wine was, since it’s my fate to know more about cheap wine than almost anyone else in the world. The other three judges, each of whom was incredibly accomplished and who I liked and enjoyed tasting with, looked at me as if I was babbling baby gibberish. And why not? Yellow Tail is probably not something they drink regularly, and there is no reason why they should. 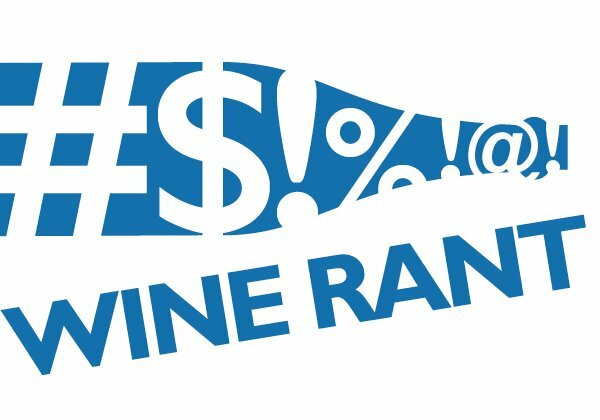 And they probably didn’t expect to be judging with someone who could identify cheap wine the same way they can recognize a bottle of high-end cabernet sauvignon from California’s Santa Cruz Mountains (which they did during our judging). So when the competition results were announced last week, the sauvignon blanc in the “Multiple countries, all other white varieties” category was, in fact, the Yellow Tail (which got a bronze medal). How many people in the world who don’t work for Yellow Tail would have been able to identify the wine just from the category? I will leave it for you to decide if that’s a good or a bad thing.